Today’s post is a beauty related feature exploring and reviewing a brand I have been desperate to try for such a long time. When I have heard people discussing Murad, or read about the brand across beauty press, it has always had the emphasis on combining advanced scientific research and practical clinical experience, creating high performance skincare products aiming to ‘transform the life of your skin’. Well, my skin always needs transforming. As most of you will know I regularly suffer outbreaks, and if I didn’t look after my skin so much, it would permanently be dull, blemished and in need of clarifying. The first thing I noticed about this product was that it contains Zinc Oxide and Saw Palmetto- two ingredients I know of very well for helping with problem skin. Dermatologists recommend zinc to use topically and internally for the promotion of healthy skin, and Saw Palmetto has dozens of positive reviews for treating skin online. I love the fact this moisturiser contains SPF 15, as that is my chosen protection, and it has a really smooth matte-finish base formula, which makes this excellent for oily to very oily skin. As of late, I prefer products which contain as many natural antioxidants as possible, so it was lovely to see that this contains several, including pomegranate. It did feel a little thick on first application, but don’t it softens the more you blend it into the skin, and the finishing effect is smooth and silky skin which is completely matte- literally no sign of shine! I have naturally oily skin, and I can last all day wearing this moisturiser under my CC cream and there is not even the smallest speck of shine showing through. A great moisturiser for oily skin! Again, I was overly impressed with the ingredients in this product before I even started using this mask. The Murad Clarifying Mask claims to purify and deep-clean the skin with rare earth clays, Kaolin and Bentonite, which draw out and absorb impurities. 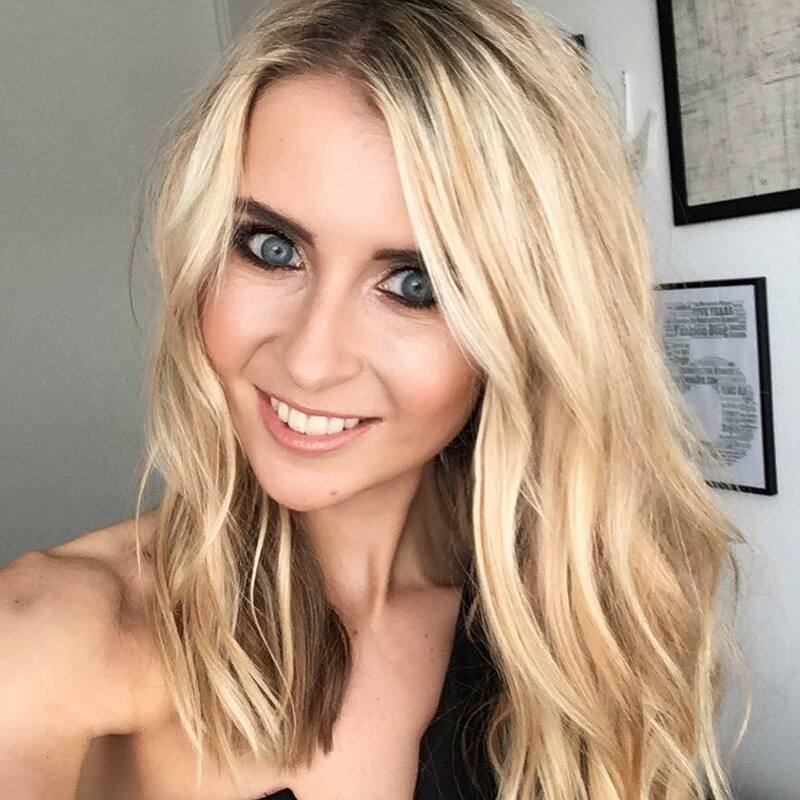 When I applied the product for the first time, I loved the feeling of the thick texture sitting on my skin, as if I was putting a clay coating over the skin which was really going to draw out all the ‘yukiness’ from underneath. It also contains Sulphur, which helps to reduce blemish severity and encourages the skin to clear. Again, it contains Zinc along with Liquorice Extract, which are key ingredients for leaving skin calm, clean, and healthy, reducing redness too. I’ve been using this once a week, and leaving it on the skin for just 10 minutes as that’s really all it needs. My first observation when the mask is washed off is that my face felt so clean – like squeaky clean, and completely matte too. After I used this on my second week, I started to see that redness from past breakouts was starting to fade, and the general tone and texture looks fresh, healthy and calm. My skin always looks quite angry without make-up, so up to now I’m really enjoying using this as a once a week treat. 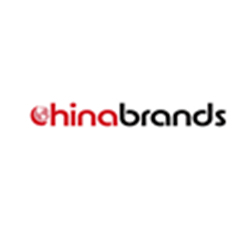 This product is a serum texture, which you rub into clean skin preferably in the evening before going to bed. 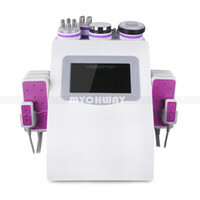 The aim is for the serum to prevent breakouts and reduce any redness of the skin caused from past or present spots. Its powerful formula contains active ingredients, including salicylic acid and Queen of Meadow extract, which help to exfoliate and remove dead skin cells. The serum also aims to unblock pores, aid radiance to the skin, and soothe inflammation or irritation. I could smell a slight scent of tea tree oil upon application, which I find quite a comforting smell so this was fine for me. At first I wasn’t sure about rubbing it into my whole face and wondered if it should just be applied to problem areas, but it’s actually a lot more gentle than I thought and is absolutely fine to use all over. So far, incorporating this into my skincare regime is certainly keeping my spots at bay. I haven’t had any angry flare ups lately, and I’ve also noticed my open pores looking a lot less visible. There is no irritation at all with this serum, and up to now I’m finding it quite a pleasure to use. 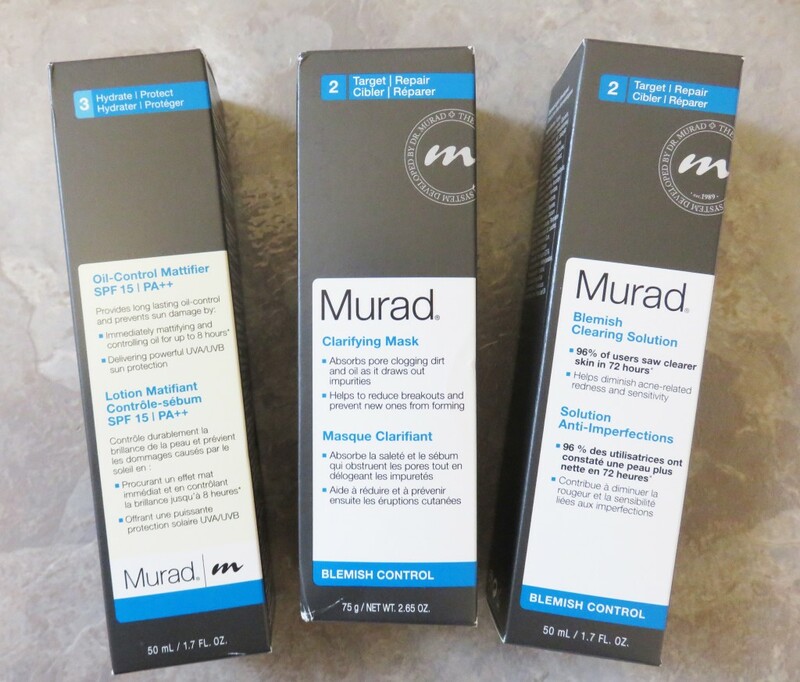 I’m only a couple of weeks in to trialing Murad products, but from what I can see so far, I’m really looking forward to continuing the use. I can only properly recommend this if you have a skin type similar to mine – which is oily/combination – as it’s working really well for me. 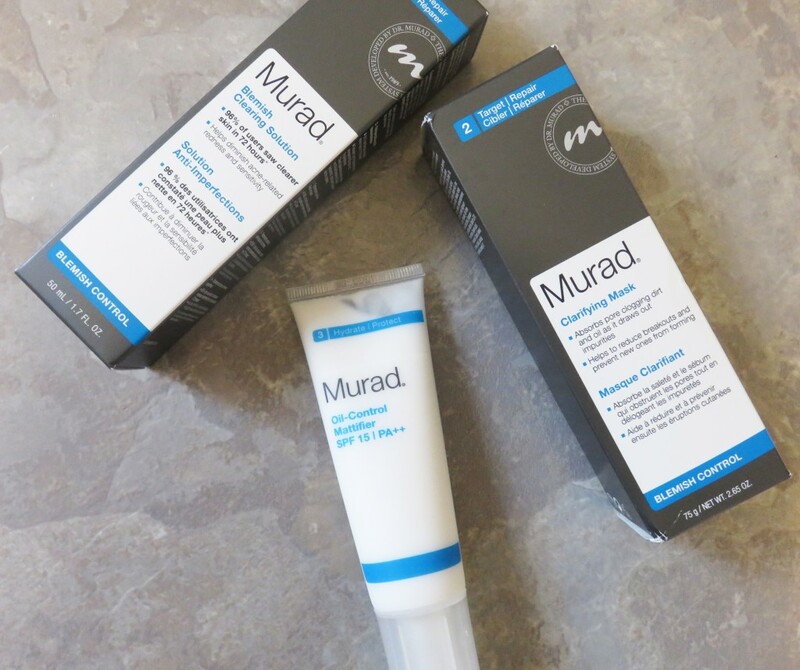 If you are trying to battle shiny skin that is prone to outbreaks, redness and irritation, then Murad is a brand I would definitely check out!